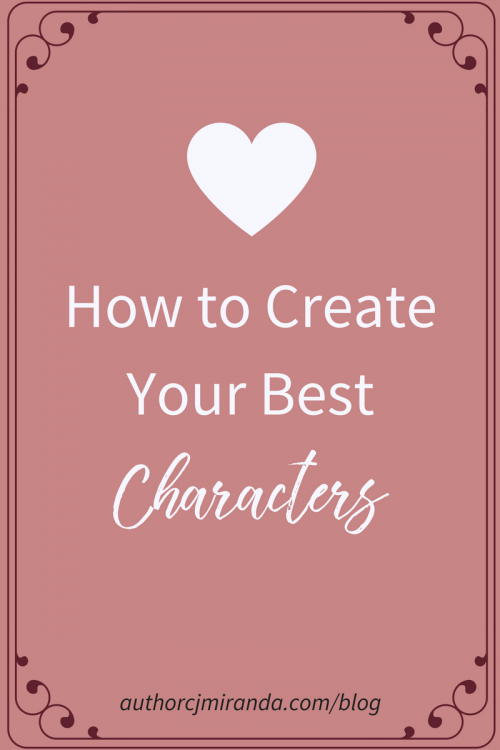 No matter what type of writer you are, no matter your genre or plot structure of choice, the most important parts of any story are the characters. They drive the story, they become part of the readers' mindset, and they can make or break your work in progress. There would be no plot if it weren't for your characters, so it's of the utmost importance that you make them as great as possible. Not great as in so pure and heroic they're not realistic, but great as in the reader can imagine the characters in front of them. They can see them playing out the actions of the plot. They feel real. So how does a writer do that? How does a writer make this intangible person out of words seem real? No person on earth is perfect (except for J.K. Rowling, obviously), so characters shouldn't be either. Give them a downfall, a weakness. They can be brave as possible, but terrified of spiders. They can be honest but to a fault. Be sure not to make them too annoying, of course. But don't create characters that the reader can't relate to. Besides, a character's flaw can lay the foundation of an entire subplot. The brave man has to fight a spider to save someone (bad example, I know), or the honest person has to lie to get what they want. So not only do realistic characters help your reader relate to the story, they also help with your plot development. Win-win. This goes hand in hand with the flaw tip above. Everyone I know has a quirk, which is something not entirely normal that they do. When I'm anxious or bored, I pick at the skin on my fingertips (gross, I know). When my sister gets scared of something, she covers her ears even if it's not sound-based. When my brother gets embarrassed, it's not his cheeks that blush, but instead the tips of his ears. 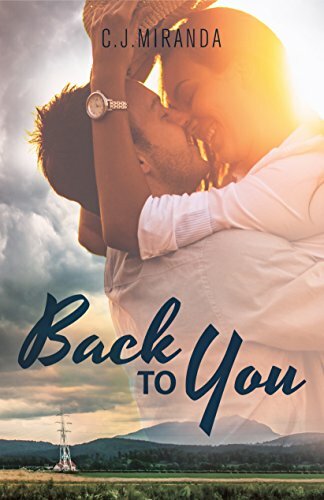 In my novel "Back to You", the lead male character picks at his nails when uncomfortable. Anything that's subconscious and quirky can be used, and it only furthers how relatable your characters seem. This is my absolute favorite tool when developing a character. Using proven research on different personalities helps come up with ideas and traits that only make characters more real. Taking the stereotypical "type" of a character, you can build from there and make a character that's both true and unique. There are quite a few different psychological theories that one can use, but I've listed my two favorites here. This theory is, to me, the most in-depth and correct. When I first discovered it and took the test for my type (INFJ for those curious), I spent hours researching it and reading into my type. To discover your own type or that of your characters', you go through each of the four rows and determine which of the two options is more accurate. From there, you take the capitalized letter of those options and put them in order. For me, I'm introverted, intuitive, feeling, and judging (INFJ). I'm far less familiar with Jungian Archetypes than I am with MBTI, but that doesn't mean it can't be helpful. With Jungian types, there are twelve possible archetypes for a character. These are based on one thing: their goal in life. Even if the character is unaware of their main goal, it's still their driving force and, if they fail, their biggest fear. To me, the Jungian type is more basic than MBTI, but it helps more when developing what a character strives for throughout your story. Using both Jungian and MBTI, the possibilities for your characters' development are endless. I'm not listing this under psychology types because it's a different type of science, but can be used the exact same way. 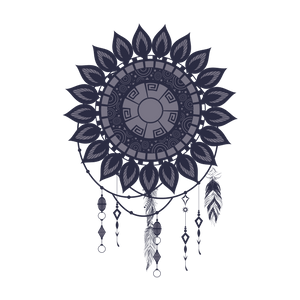 You can take a stereotypic zodiac personality profile (like a sensitive creative for a Pisces), and tweak or add some traits to make the character your own. It's a solid foundation to build from, and, like the personality types, can give your character traits you may not have initially thought of. What's their favorite food? Do they prefer Taylor Swift, the Foo Fighters, or both? Do they have to have a nightlight to sleep? What's their favorite TV show? These are basic and boring traits about real life people that you may not realize mold who they truly are. They're overlooked and underestimated, and things that will only make your characters more realistic. You don't have to say them explicitly in the story, but simply you, the author, knowing them, will make those traits bleed into the character. Secret: I used to hate reading stories online where the author would upload the pictures they used for their character inspo. If I didn't like how they looked (shallow of me, I know), it'd almost ruin the story. Still, though, as an author, I know how much a visual reference can help while writing. Not only does it help keep physical descriptions consistent throughout the story, it can also spark your insight into them as a character. You can also use their reference to determine how'd they dress. Do they like bold colors or muted tones? Do they like a tight fit or loose? You may not think about them, but answering stuff like this makes a character visual to both you and the reader. What are they striving for in the story? What's their end goal? If they don't have one, there is no plot. Everyone wants something in life, or at least the people worth reading about do. In really intense and good novels, characters have multiple goals, and usually one needs to be sacrificed to achieve the other. If you need ideas, refer back to the Jungian Archetypes. Even the most antisocial people have at least one person they deal with on a regular basis. Give your characters friends, exes, people they recognize and wave to in their neighborhood. Their interactions with others make them seem more real and gives you a chance to expose more of their personality. How do they act with their friends? Are they super protective? Are they jealous of their best friend's wardrobe? Delve deep into how they feel about other people in their life, and it'll only give the reader more insight into them as a character. There is nothing more irritating than a character choosing to do something in a story, and it not making sense to their personality. If the character is notoriously shy, they better have a damn good reason for being outspoken about something. Yes, people can do things out of the ordinary for them, but personalities tend to remain solid. And if something about it changes, or is inconsistent, there needs to be a reason. And yes, this refers to antagonists as well. No one is pure evil, except for maybe a select handful (looking at you, guy who cut me off in traffic yesterday). Yes, good vs. evil is definitely a thing, and it works. But why is that person evil? Did they have a traumatic upbringing? Were they bullied as a child? It's not nearly as interesting to read about someone who's evil just for the hell of it. I love it when the bad person has a reason behind their bad, where a part of me thinks "well, I'd probably be this way too". Same goes for the protagonist. Like I mentioned before, make them have flaws. Just like no one is evil, no one is perfect either. A character should get on your nerves at least once, or make you want to shake the book since you can't shake the character. People don't like perfect, and they don't like evil. So utilize that gray area, and you'll discover your best, most relatable characters. So those are my tips. Obviously, there are a million little ways to create your characters but these, to me, have been the most helpful over time. Hopefully, they can help you out as well! Let me know in the comments if they help, or if there's anything I missed that I should try out myself. I'm always looking to improve.